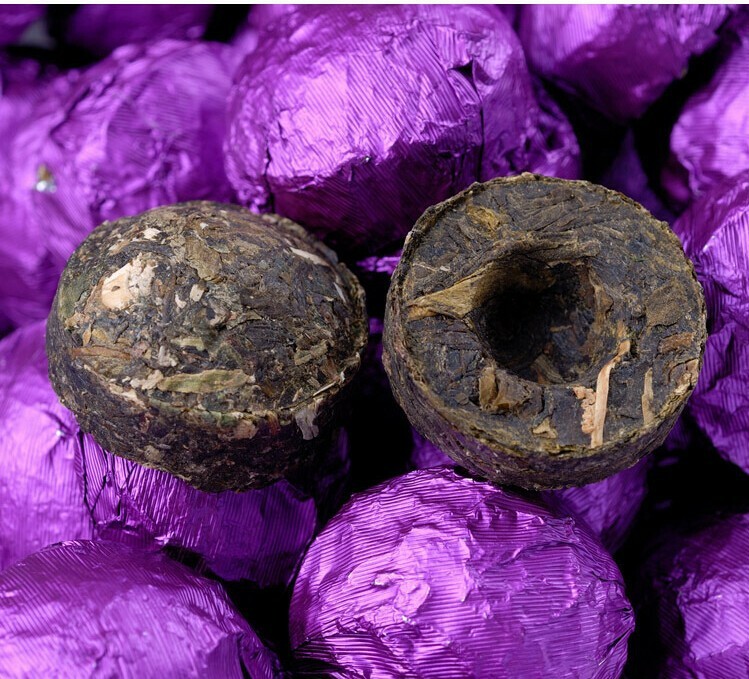 Pu-erh Tea has long been valued in Chinese herbalism for its vast benefits. Pu-erh tea contains high levels of polyphenols (flavonoids, catechins and theaflavin), which are known for their antioxidant activity. These powerful chemicals speed up fat burning as well as reduce stress and heavy metal consumption due to the cell repair compounds found within. The theanine and flavoids found within pu-erh just so happen to aid in digestion after meals by acting as a sponge and accelerator for fat burning. However, of the five main types of tea (white, green, oolong and black being the others), pu-erh stands apart from every other one as its tea leaves go through a natural fermentation process before the tea is gently dried. This not only creates a cup with zero astringency and deep, rich body, but this fermentation process also helps produce micro-organisms which are being shown to be particularly beneficial to the human body. 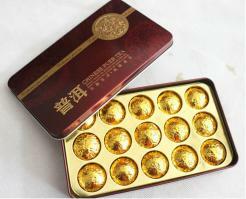 Pu-er is a large leafed tea from the Yunnan province in China and has been famous as a medicinal tea. The secret of making Pu-erh has been closely guarded in China for centuries. The tea leaves are collected from growers of a special broad-leaf tea tree, which are said to be related to ancient prehistoric tea trees. 1.Decrease the blood fat, lose weight, decline blood pressure and resist arteriosclerosis. 2. Anti-decrepitude. 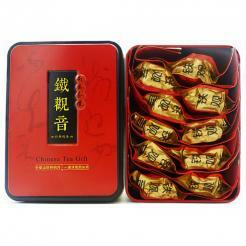 improve the human beings immune system and preserve health, strengthen body and prolong longevity. To make tea must control the water temperature, which greatly effect the aroma and tasty of the tea soup. Pu-er requests the boiled water. To make tea must control the water temperature, which greatly effect the aroma and tasty of the tea soup. 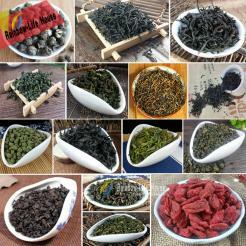 Puer Tea requests the boiled water of the 95¡æ¡«100¡æ. For the tea purer aroma, it is necessary to warm tea, i.e., pour out the boiled water immediately for the first time, which can have 1 £­2 times. The speed must be quick so that the taste of the tea soup can be prevented from influence. While really starting, about a minute the tea soup can be poured into the public cup, and then continue the second. With more times, the time can be prolonged slowly, from 1 minute to a few minutes gradually, which can keep the even density of tea soup. Drinking Pu-erh tea at the correct times will help you shed unwanted pounds by helping your body to metabolize fat. If you drink Pu-erh at the wrong times, it is said that it will actually cause you to gain weight instead. The best time to drink a cup of Pu-erh tea for weight loss goals is one hour after a meal, so that the Pu-erh tea can remove excess grease and help your body eliminate unwanted and leftover, hard-to-digest fats. 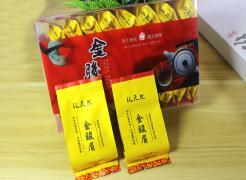 Ideally, to lose the most weight using Pu-erh tea, you should drink Pu-erh tea without adding any other chinese tea or drinks to your diet besides Pu-erh tea. If you do this the weight loss effects will be the most noticeable. 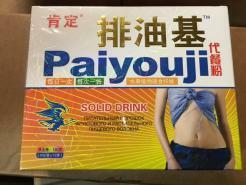 If you are drinking Pu-erh tea strictly for weight loss reasons and to maintain a good figure, you should replace all other drinks with Pu-erh tea each day. Drink the Pu-erh tea instead of soup or water, never indulging in other drinks, however you may eat food as you normally do. 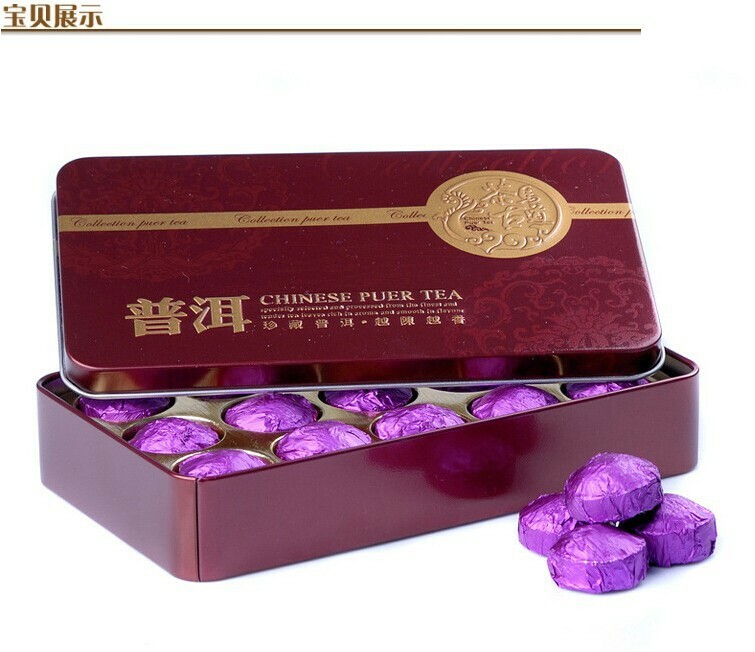 We know that Pu-erh tea has two different kinds, the raw pu-erh and ripe pu-erh, both of which are helpful for losing weight. But they affect differently. Raw pu-erh works quicker than ripened pu-erh, however it is little stimulating for stomach; while ripened pu-erh can protect your stomach but may cause inner heat in your body. Therefore it is suggested to drink Pu-erh tea to lose weight in a healthier way: drink raw pu-erh and ripened pu-erh together. In the morning you can drink ripened pu-erh to warm up your stomach. After the midday meal, take a cup of raw pu-erh to remove fat and calorie absorbed from the food, and after supper drink another cup of ripened pu-erh. 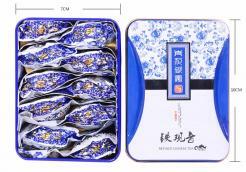 In this way the pu-erh tea can help more in losing weight, in the mean time it will work in a healthier effect. If you are at a party or social affair and wish to keep an eye on your weight, you may drink the Pu-erh tea as soon as possible following your meal so that the fat burning capabilities of the Pu-erh tea can eradicate any residual fats or toxins from your stomach.